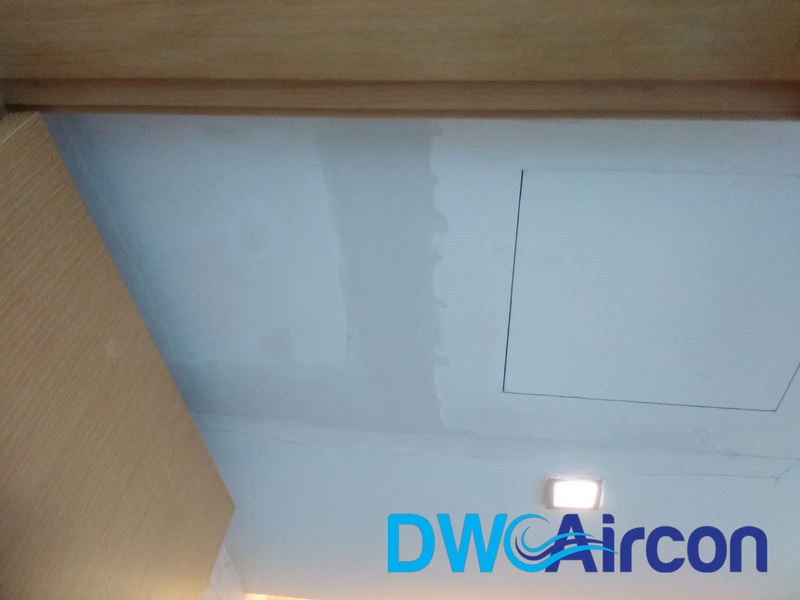 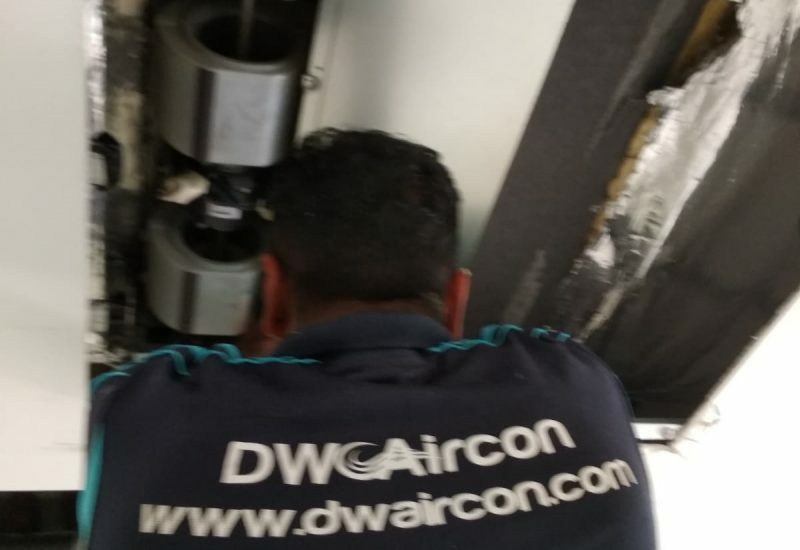 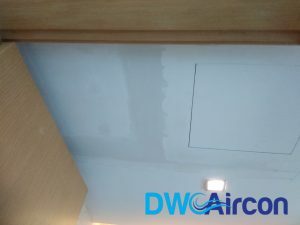 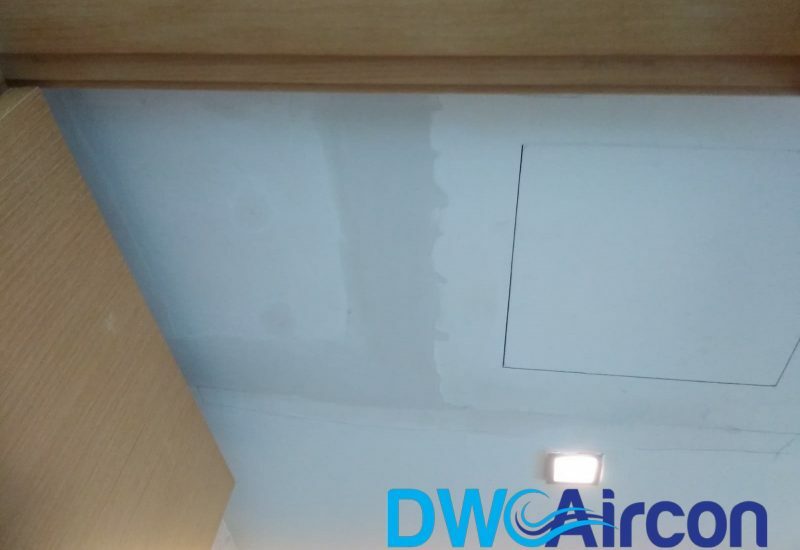 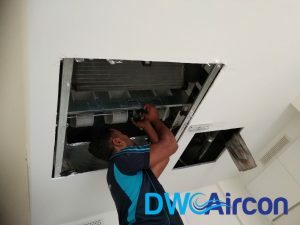 Dw Aircon provides an extensive range of Aircon Services including reliable aircon servicing, aircon repair, aircon installation, aircon chemical wash, aircon cleaning and aircon gas top up. We focus on aircon servicing and offer aircon promotion with competitive and cheap aircon servicing prices. We also offer aircon maintenance and servicing contracts. 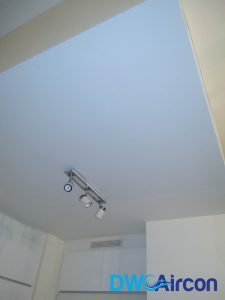 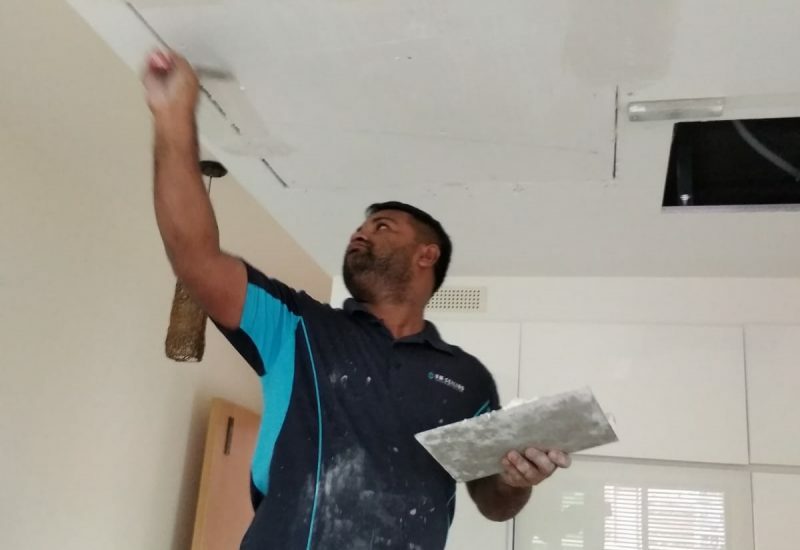 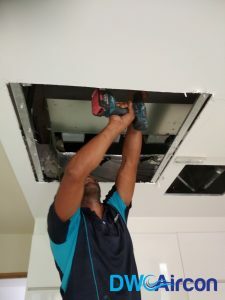 We have a team of professional technicians who are equipped with vast knowledge and experience in the Aircon industry. 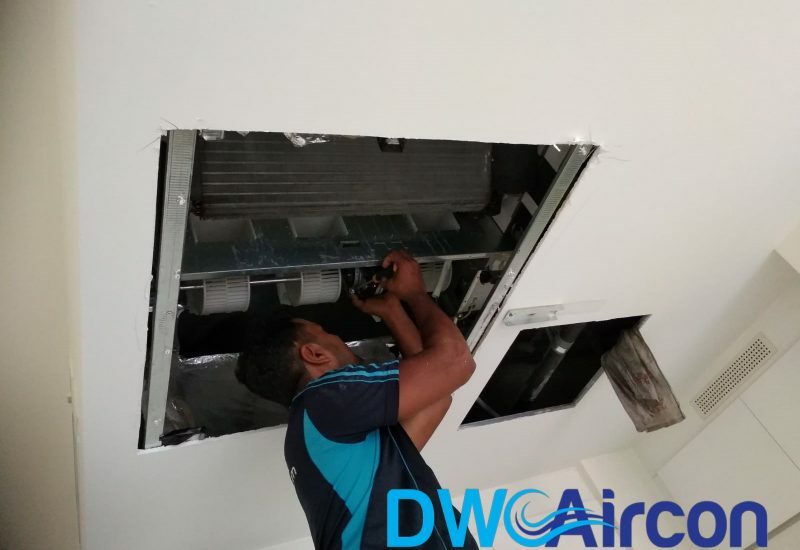 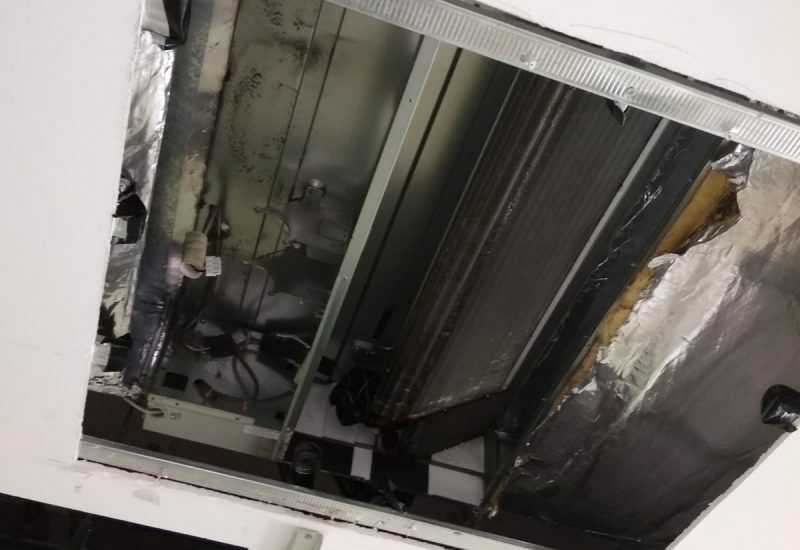 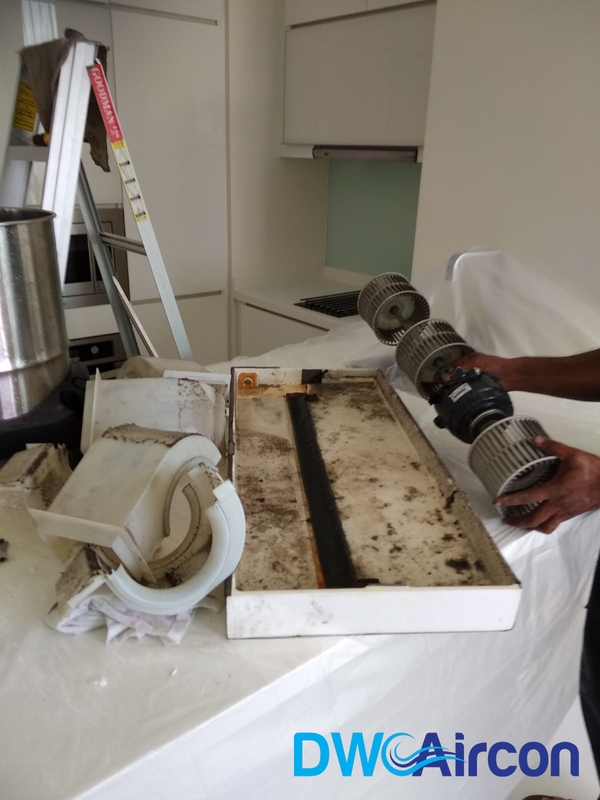 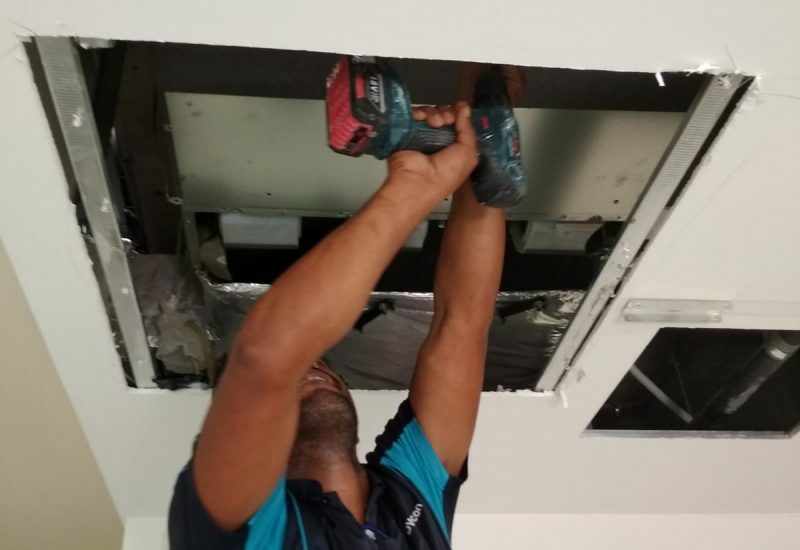 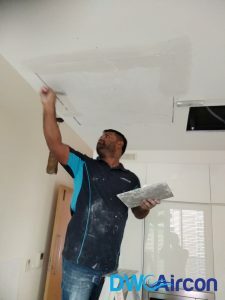 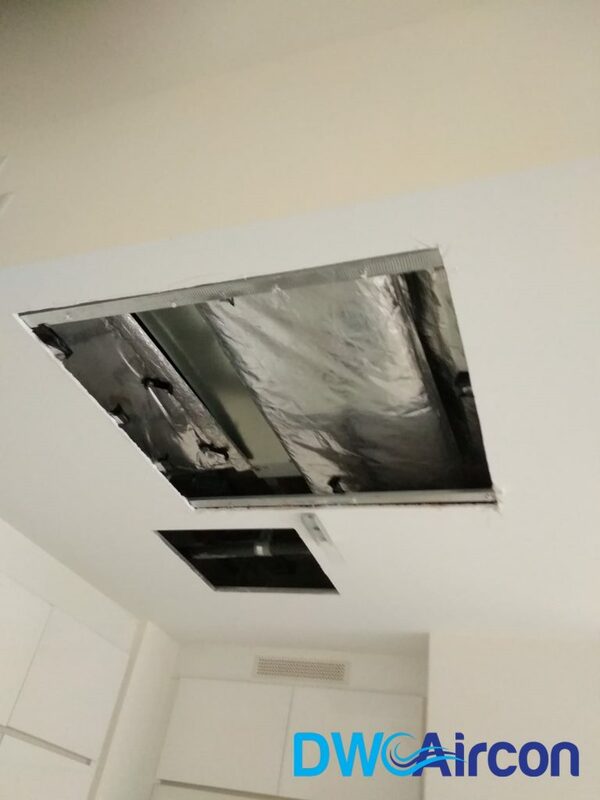 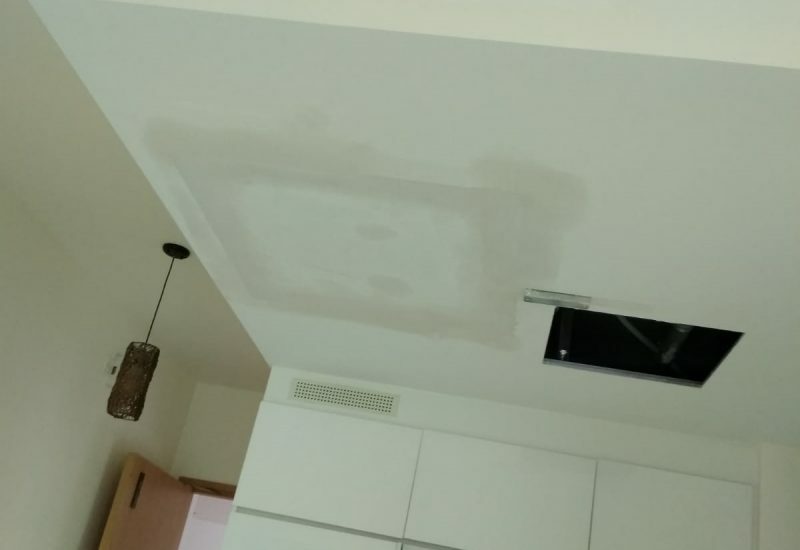 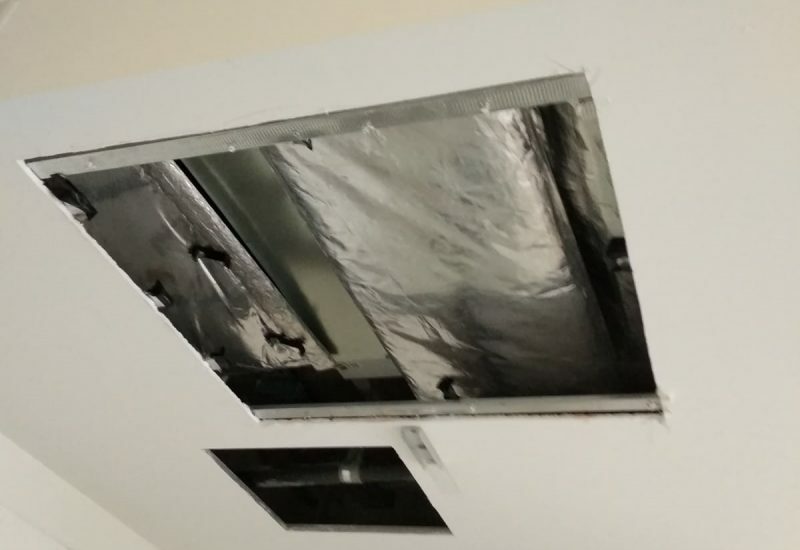 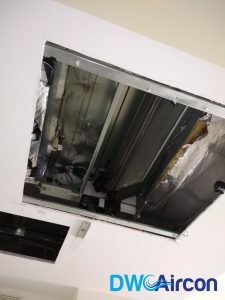 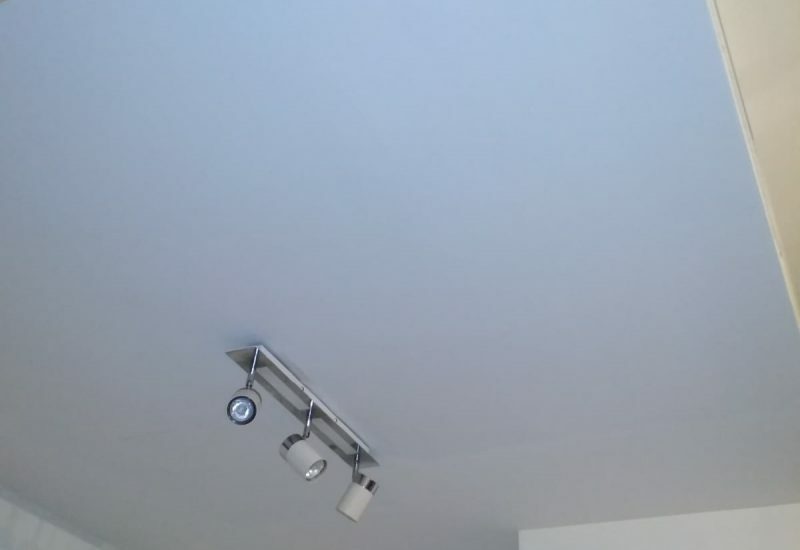 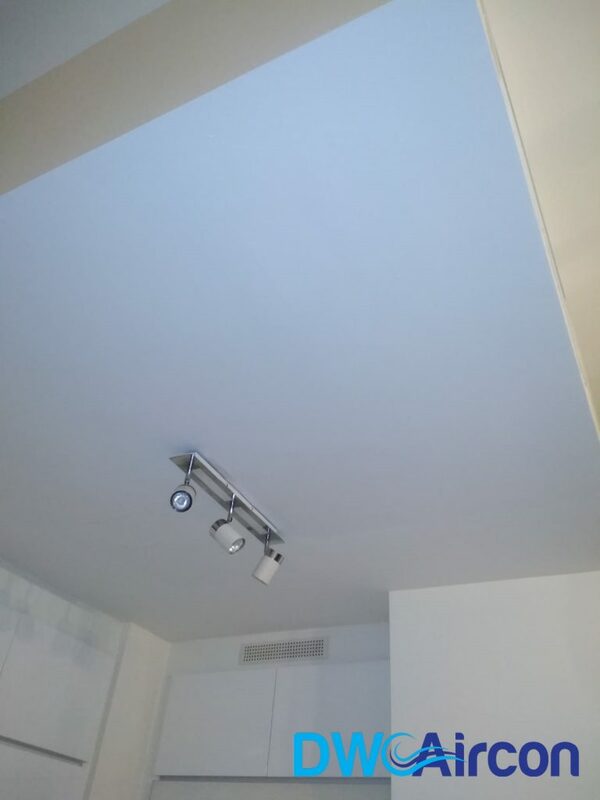 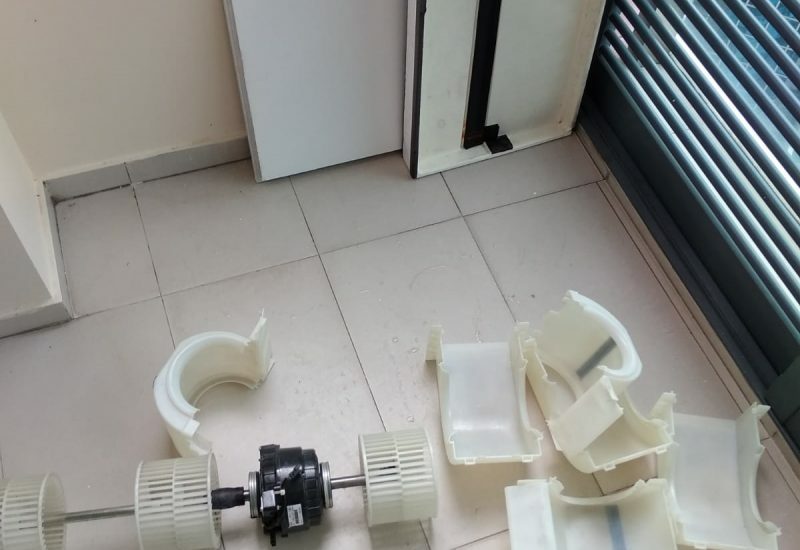 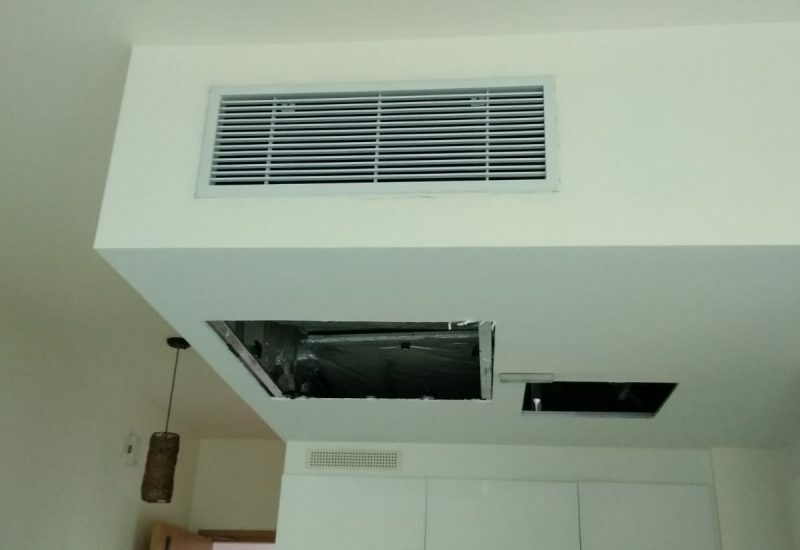 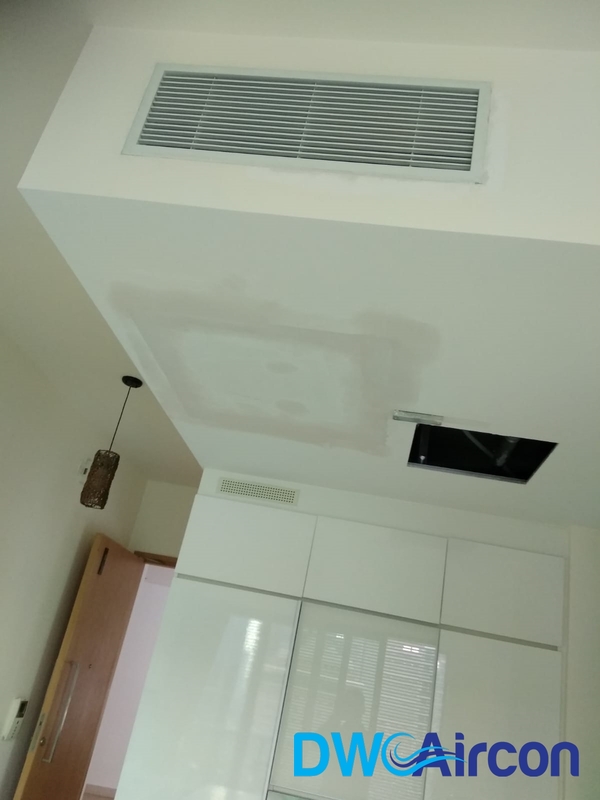 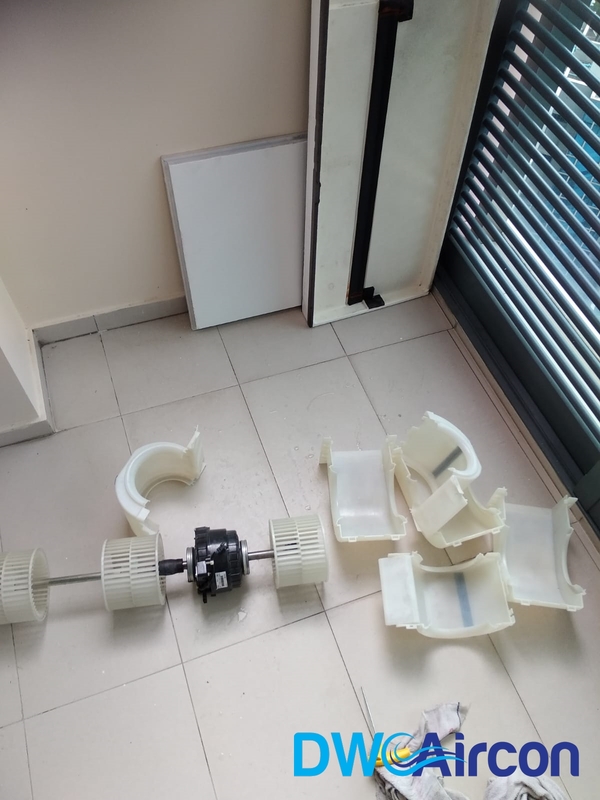 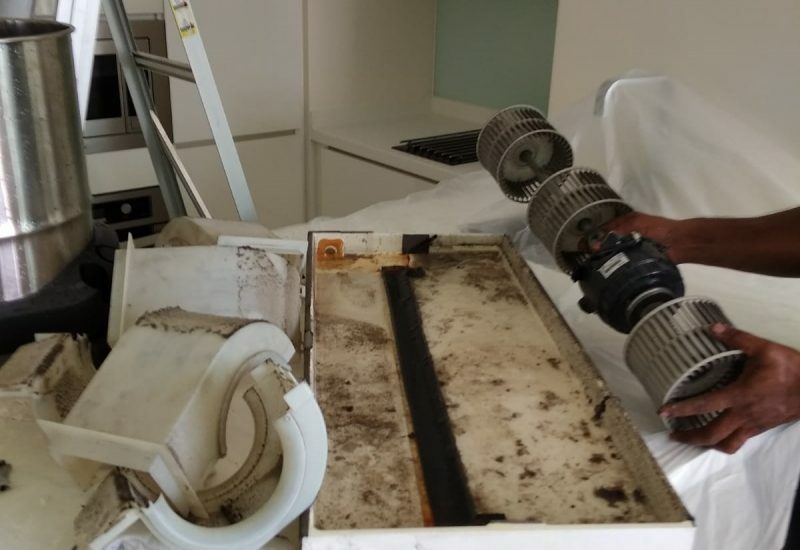 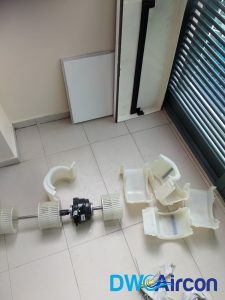 We have over 10 years of experience in dealing with aircon works and have completed thousands of aircon works for both residential (Landed, Condo and HDB) and commercial. 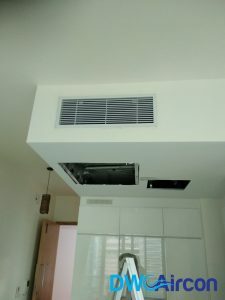 We are highly recommended Aircon Company in Singapore, with many delighted customers and reviews over the years on Google and Facebook. 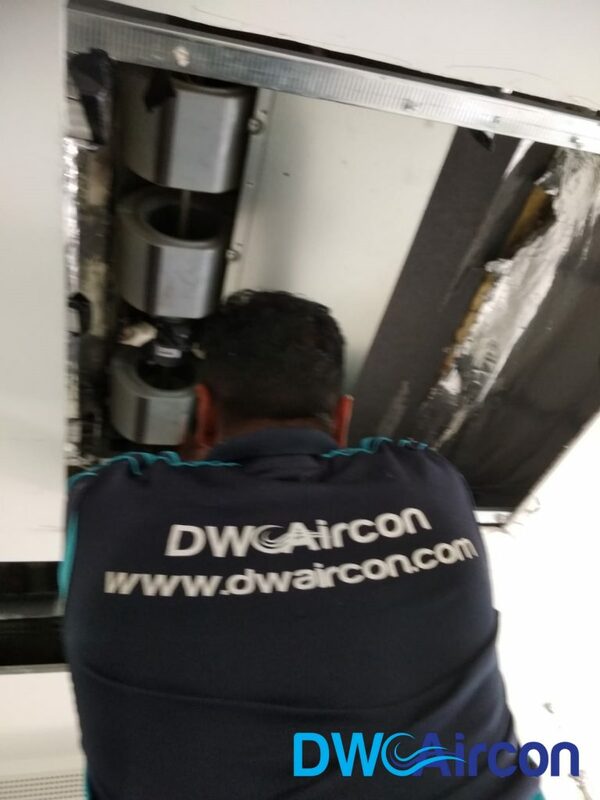 Call us now at +65 6653 2988 for a reliable and efficient experience with your aircon needs.